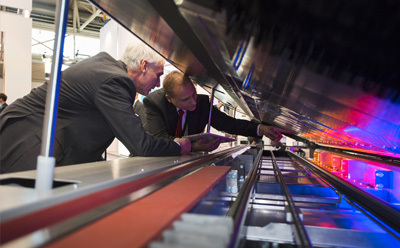 Exhibitors of productronica present their highlights and novelties! Let us give you some inspiration! 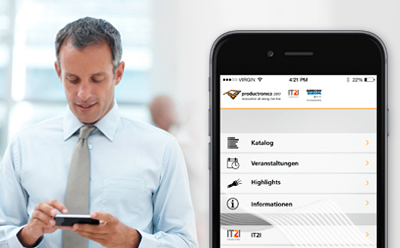 Your mobile trade fair guide - download the free productronica app to your tablet or smartphone!